Today marks the start of Wool Week 2014 which is organised by The Campaign for Wool- a global initiative with His Royal Highness The Prince of Wales as patron. Wool Week aims to raise awareness amongst consumers about the unique, natural and sustainable benefits offered by wool. 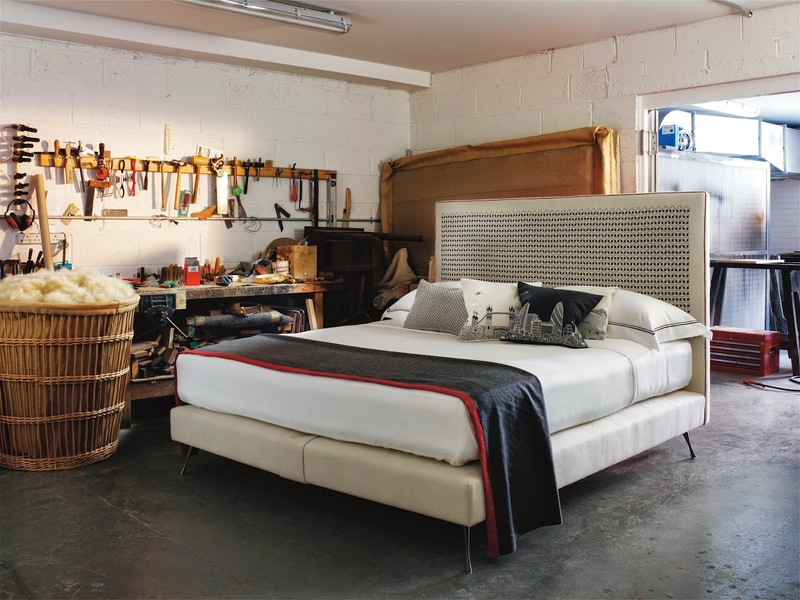 Here at Savoir we understand the impeccable qualities of wool and use the material in every single bed handcrafted in our London based Bedworks. Why do we use it? Well firstly it’s a completely natural fibre making it environmentally friendly. Its benefits also include resilience; wool is naturally elastic so therefore maintains its shape much better over time than manmade materials. It is also breathable so when used in our mattresses it wicks away moisture, helping to regulate body temperature, to ensure the best nights’ sleep. 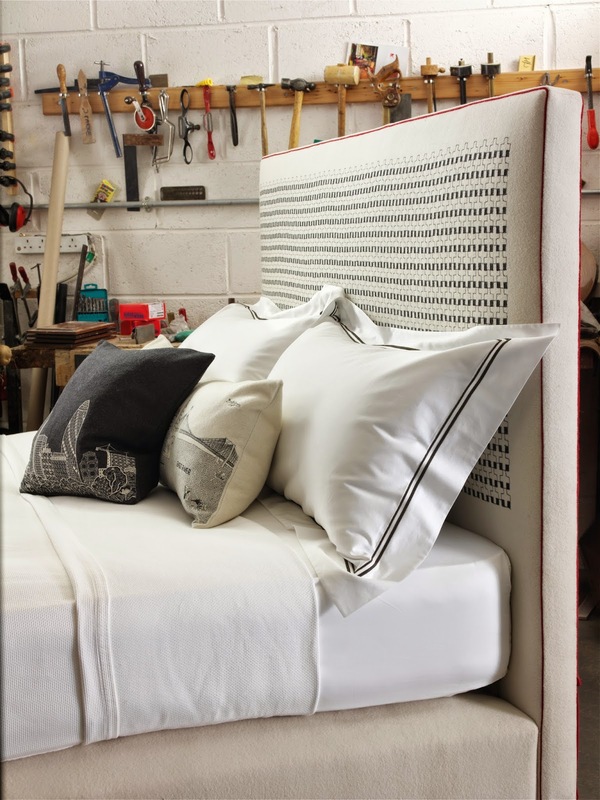 We also offer wool upholstery fabrics for the base and headboard of our bespoke beds. Our charming Charlene Mullen bed uses cream wool with hand embroidered double cross stich pattern. The design can be replicated with the help of our showroom teams. 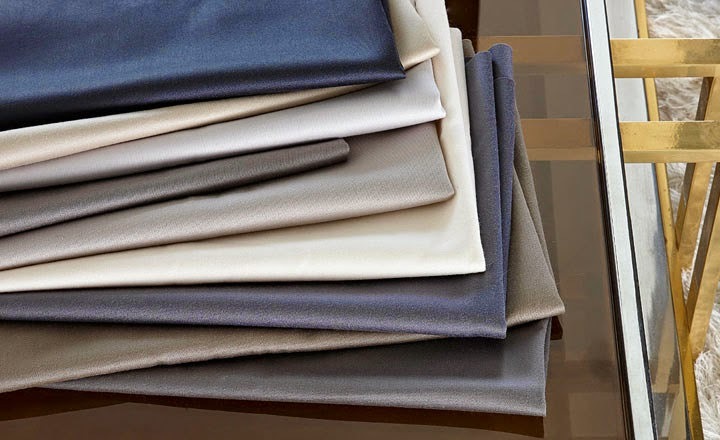 Furthermore we have a range of wool upholstery fabric from Mark Alexander. The new Town pure wool fabric works perfectly with our luxurious headboards. Visit our showrooms to see the full collection. The traditional spring mattress consists of strengthen springs with a cable rim to clutch them and give support for sitting on the boundary of the mattress, Mindfulness for kids is very informative.